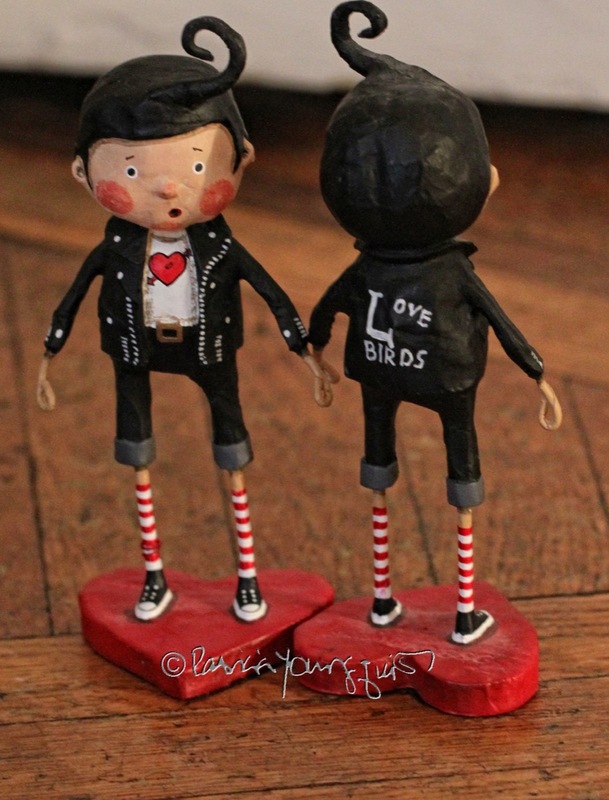 The Last Leaf Gardener: Valentines Day is Two Weeks From Today! Valentines Day is now only two weeks away! 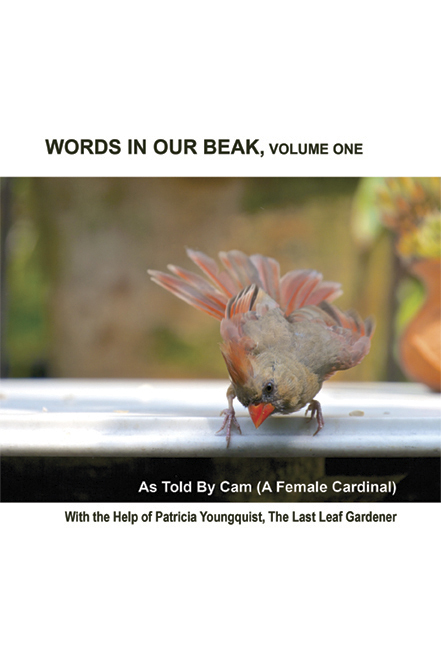 If you know of bird lovers who love birds, the perfect gift for this 'holiday' (or any other day for that matter) is the gift of Cam's (the cardinal seen in the picture below) wisdom and wit. Because Valentines Day is just two weeks from today, it's not too early to get Cam's book for "that special someone" in your life. 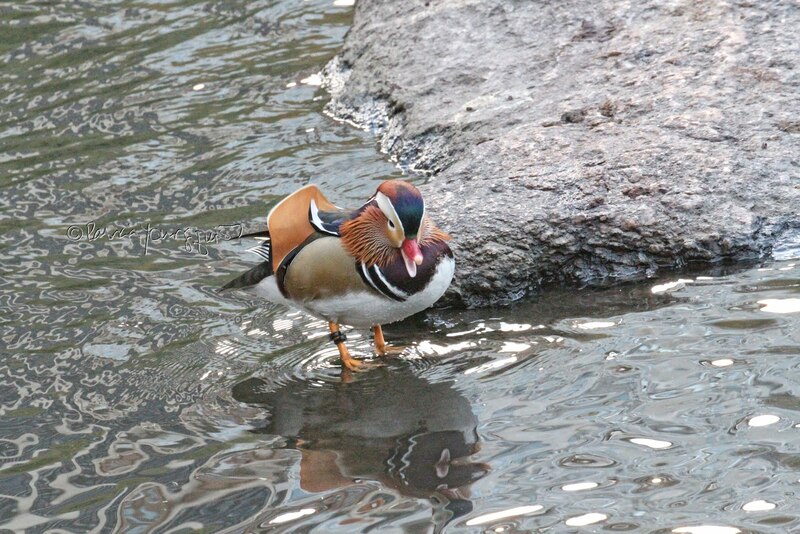 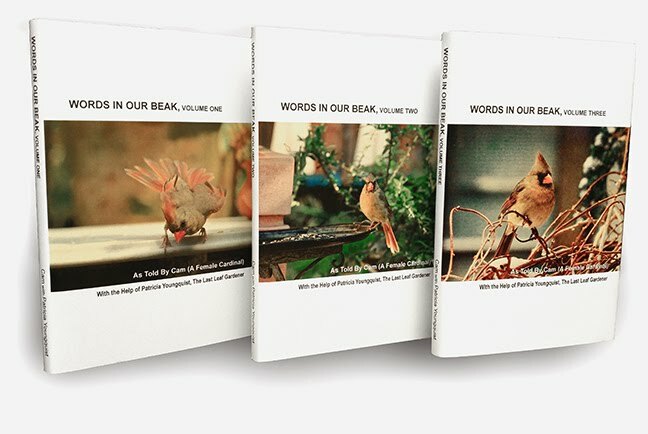 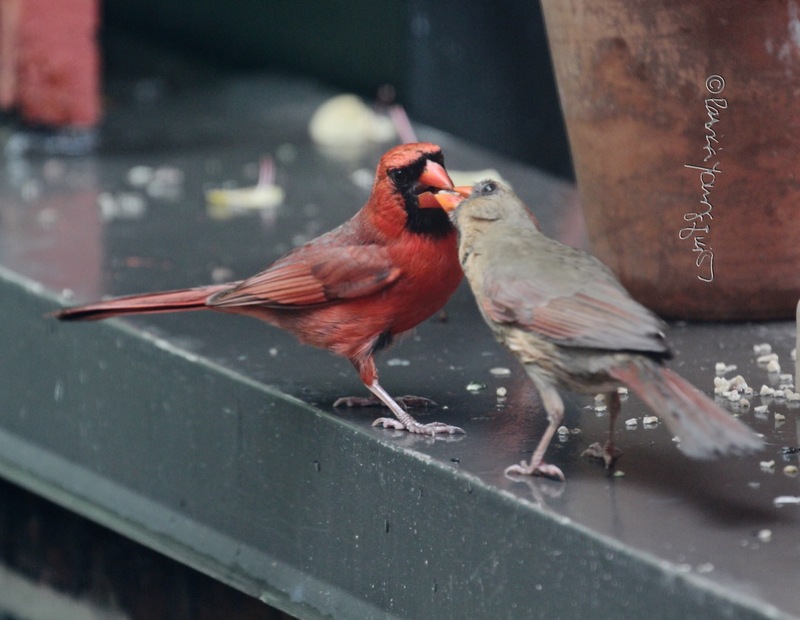 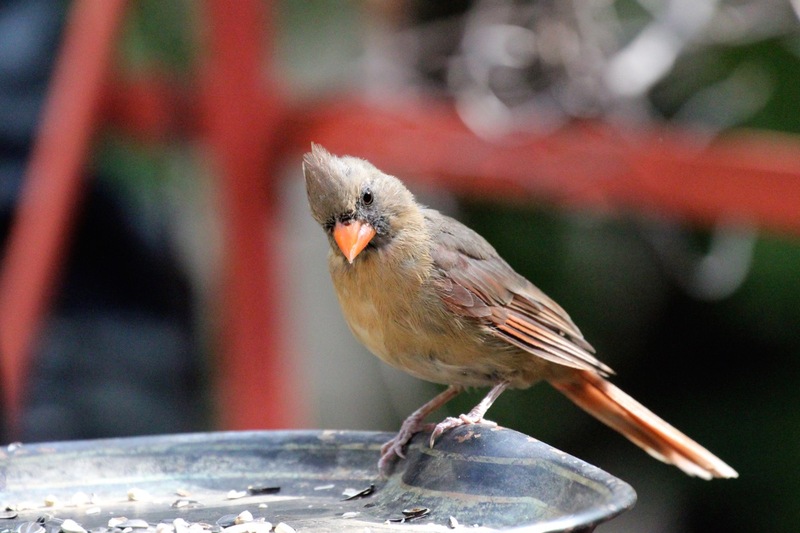 Cam's story is accompanied by over one hundred pictures that feature flora, insects, points of interest in NYC; and of course, members of the avian community; including male and female cardinals, the birds featured in the photograph atop this entry.